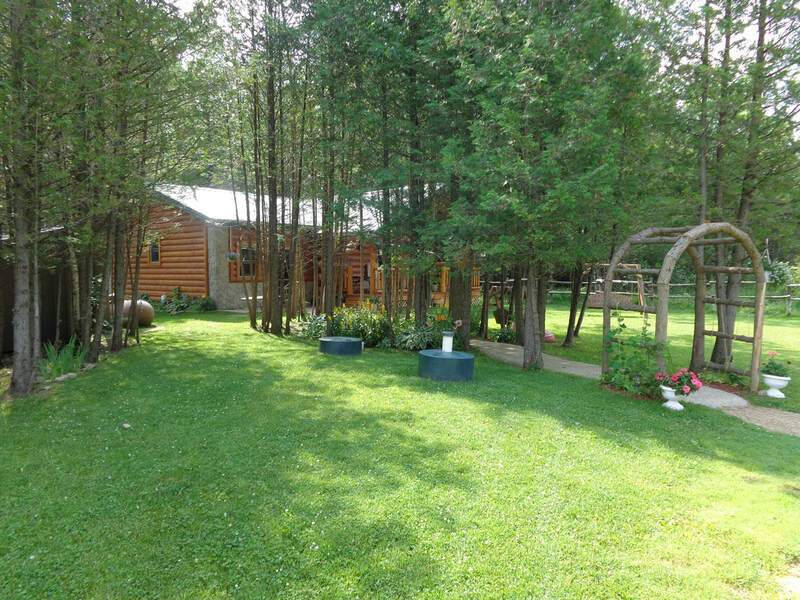 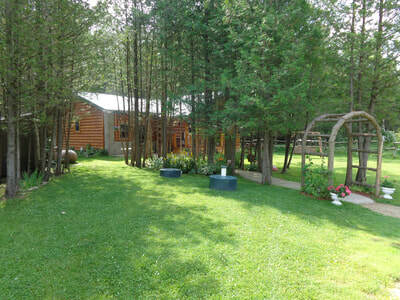 ​Take some time to get away and relax at this inspirational retreat just outside of Shawano/Bonduel. 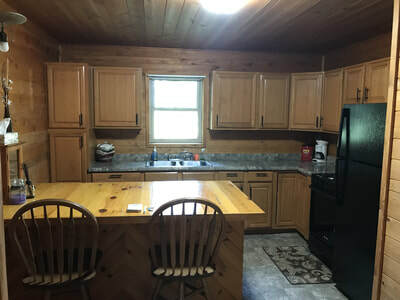 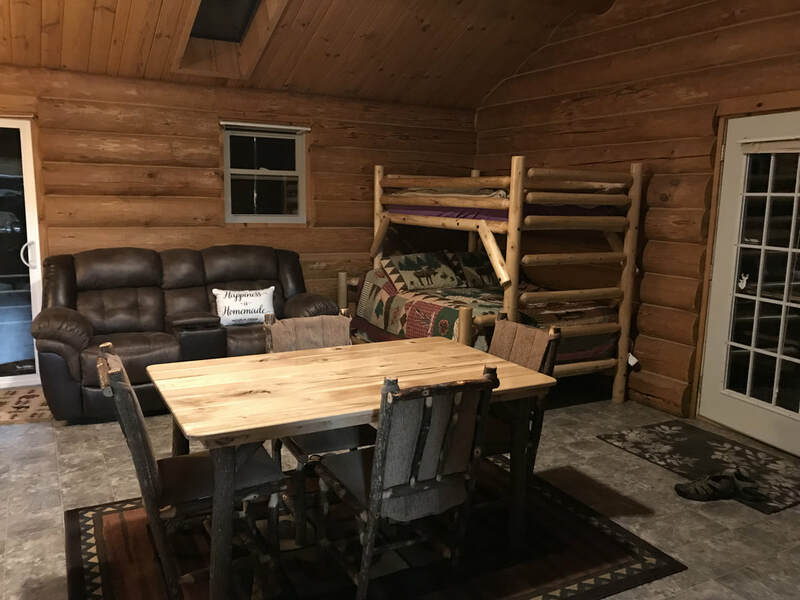 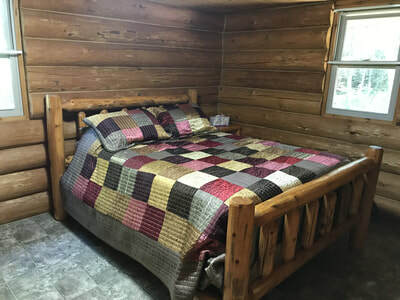 1 bedroom, 1 bath log cabin with room to sleep five. Property is on 28 acres, you are free to explore. 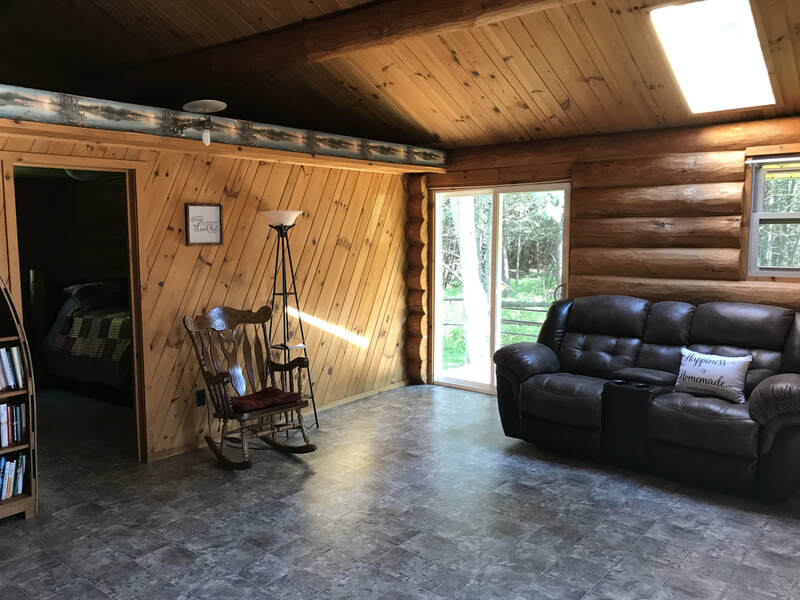 30 minutes from Lambeau Field, 10 minutes from Shawano Lake and Downtown Shawano. Give your brain a rest from technology and tv, instead curl up with a good book or take a long nap. Plenty of good reading material provided along with board games and cards. 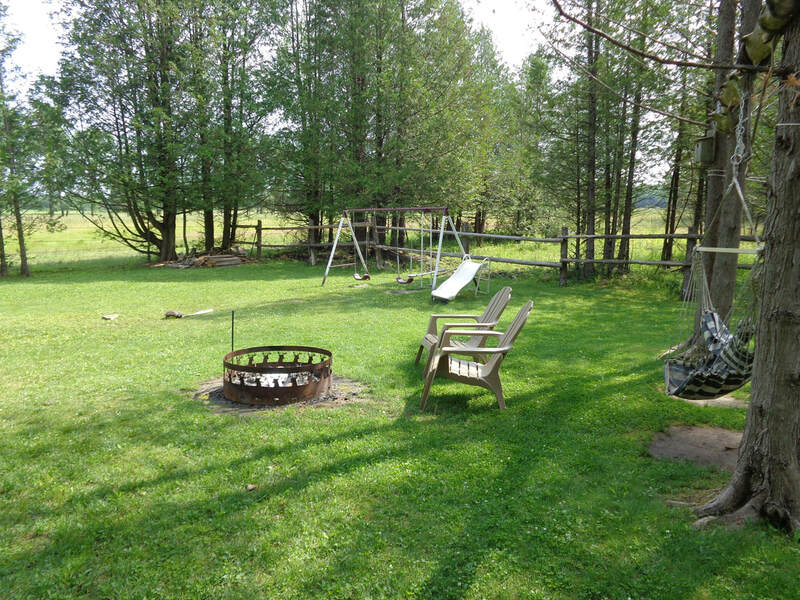 Do some front porch sitting and dream up your next big idea. 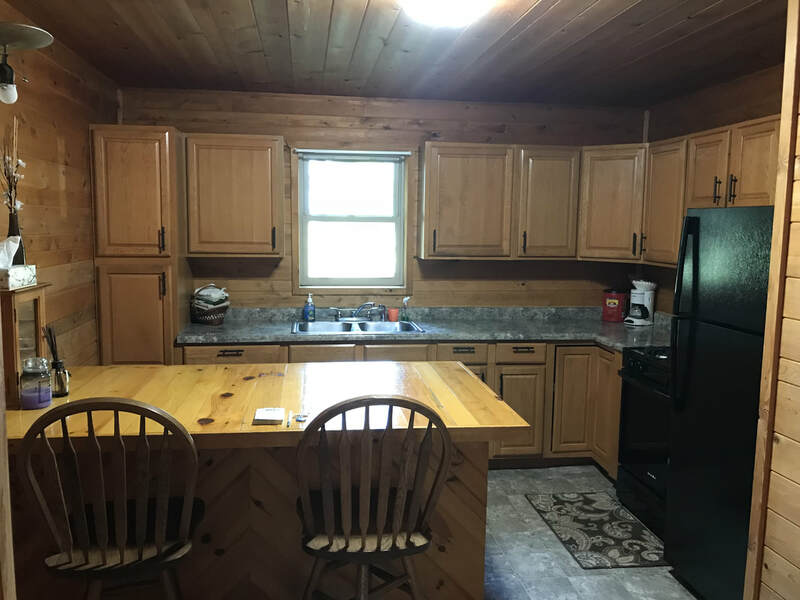 There is no wifi, but cell phone signal is strong with most providers.